Avanquest discounts on software. 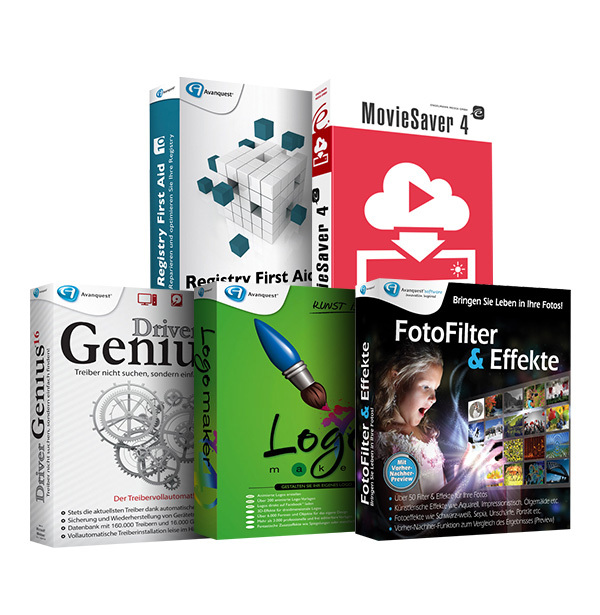 | Promo2day Avanquest discounts on software. Avanquest discounts on software for 32 hours. 5 programs for mini prices: everything you need in one package! Great price thanks for the post Sasha. Only older version of all software but good ones!